before the crowds come in. A stroll down the isles shows us awesome junk as far as the eye can see. Perfectly staged and displayed by experienced curators. (so you don't have to). And they bring it altogether just for you. 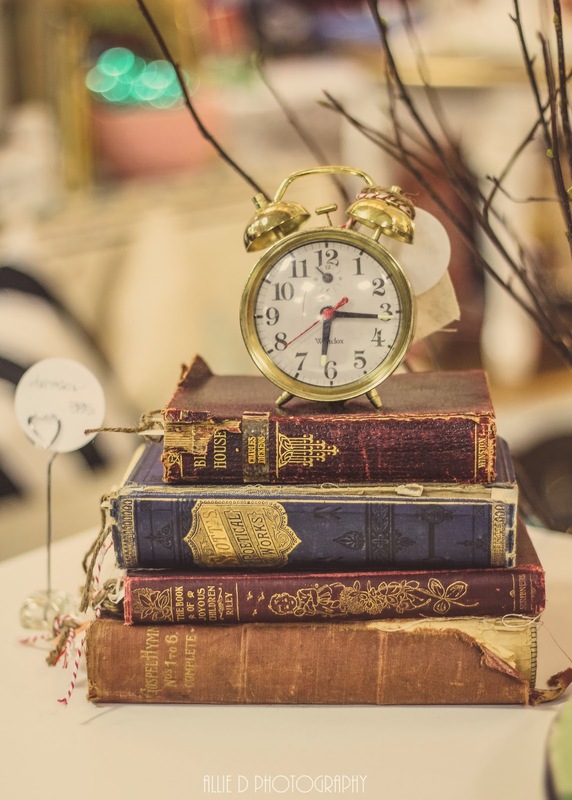 So that you can find wonderful treasures for your home. Don't ya'll want to see this for yourself? for our Junk Salvation Market? We know ya'll will love it! and what in Sam Hill could be more important than a JuNk HuNt? We've made sure y'all will have some great food at our show in Hillsboro. 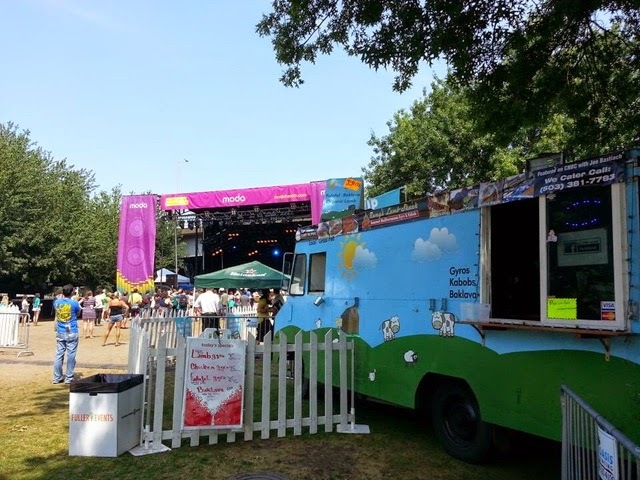 We'll have a food truck for your dining pleasure! Ramy's Lamb Shack will be preparing tasty treats. And don't forget we will have a wine garden too! It's coming up fast so make your arrangements for a big rig now! 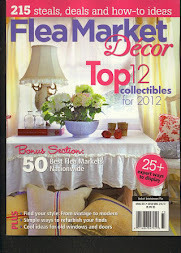 Hey Flea Market Finders, Dumpster Diving Divas and DIYers...check this out! 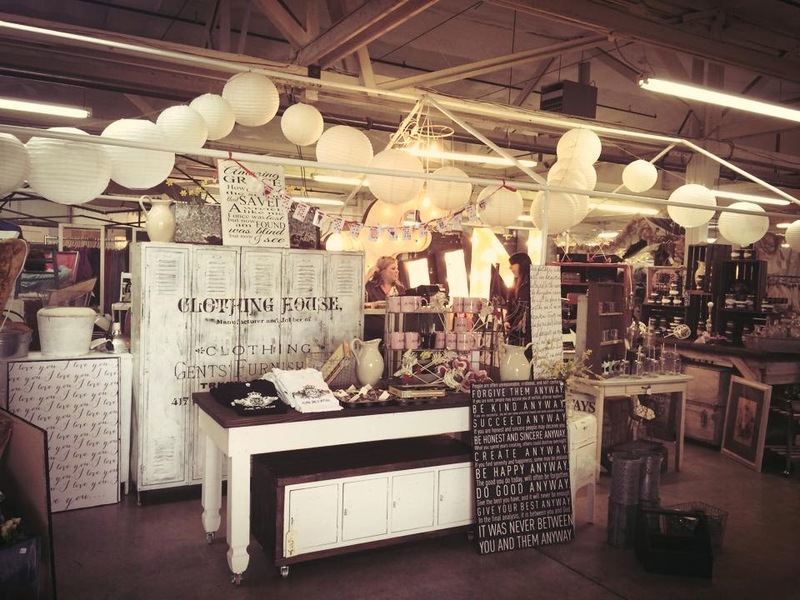 Do you have a passion for design and reinventing flea market finds? Do you BRAKE for yard sales? so you need to come to one of our Junk Salvation shows! 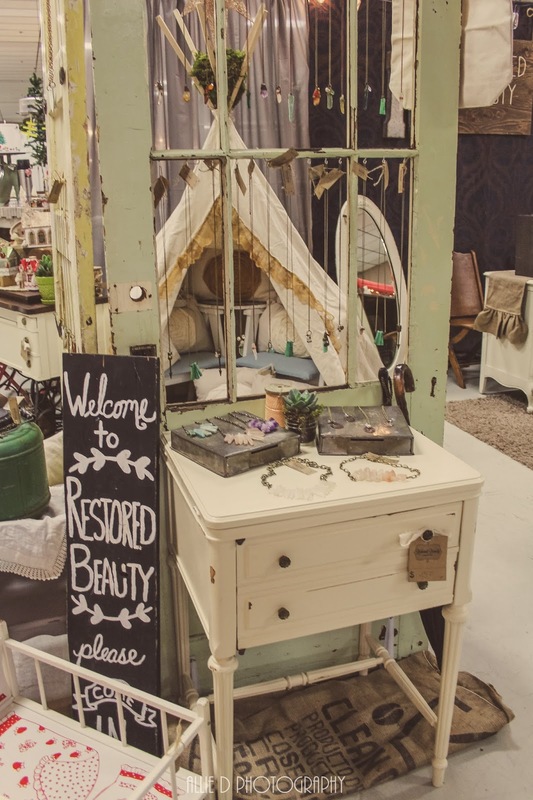 Our shows are amazing, they have fabulous farm antiques, the excitement of a flea market and refunked junk all under one roof! You are certain to find inspiration everywhere! This clip is a behind the scenes glimpse into a Junk Salvation show we did in Austin, Texas. if not MORE, at any show we organize. Feb 6 & 7, 2015. 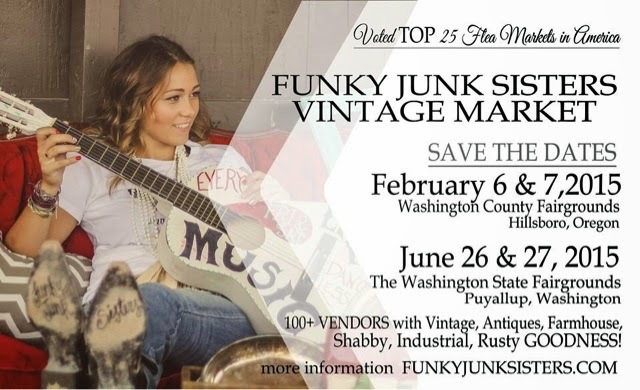 Funky Junk Sisters bring their market to Hillsboro, Oregon Feb 6 & 7, 2015! 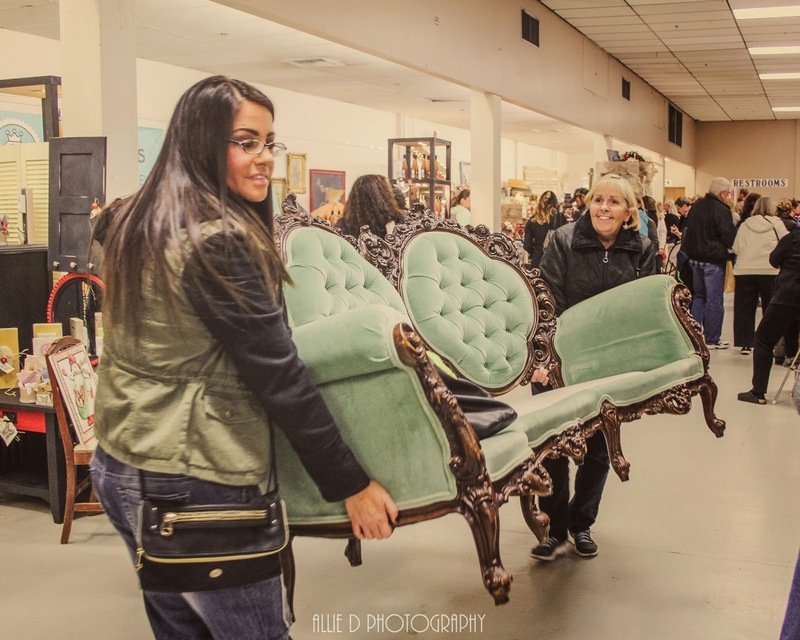 Oh Sugahh....the Junk Salvation﻿ show is as much FUN as a Texas flea market! And it's just round' the corner! 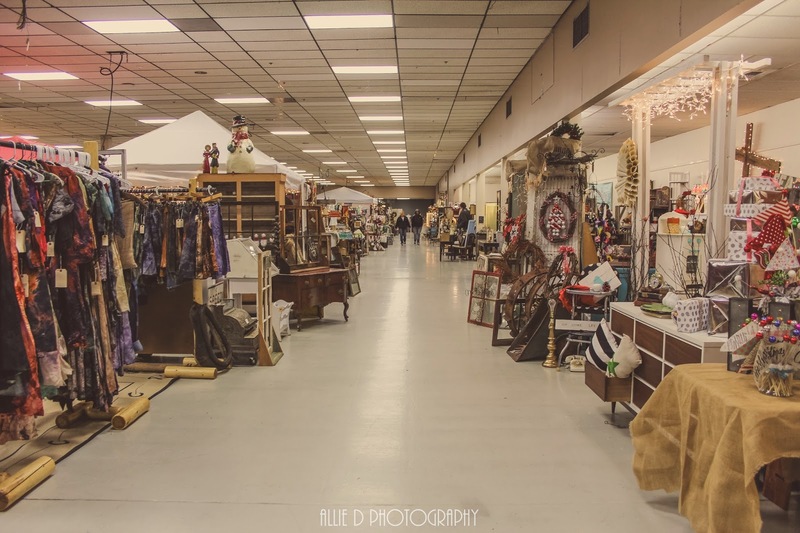 It's plum full of antiques and refunked junk all under one roof! ALL ya'll better be fixin' to come to it! We'll see ya'll then, Good Lord willin' and the creek don't rise! Happy to have ya'll on board our JuNk TrAiN! Oh how we wish for longer days and warmer weather! Today it is pouring down rain here, absolutely pouring! It's cold too. we can't wait to get outdoors and entertain again. Our February show seems to be the "winter weather breaker" for us. It reminds us that the garden will soon be calling us to fix it up and prepare it for spring. 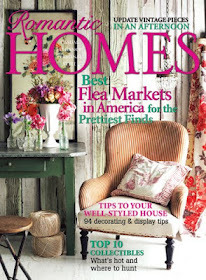 So at this February show we look for pieces to use in our yard or to entertain with outside. Like this enamelware we used for a snack and beverage station awhile back. but white is the easiest to find. If you desire more color in your tablescape, it can be added with vintage linens. Did you know enamelware can be dated by the weight of the piece? For example, an enamelware coffee pot from the beginning of the 20th century is heavier than one made after World War II. it was probably made in the 1970s. telling you it's time to wake up from the winter blues and get ready for spring! 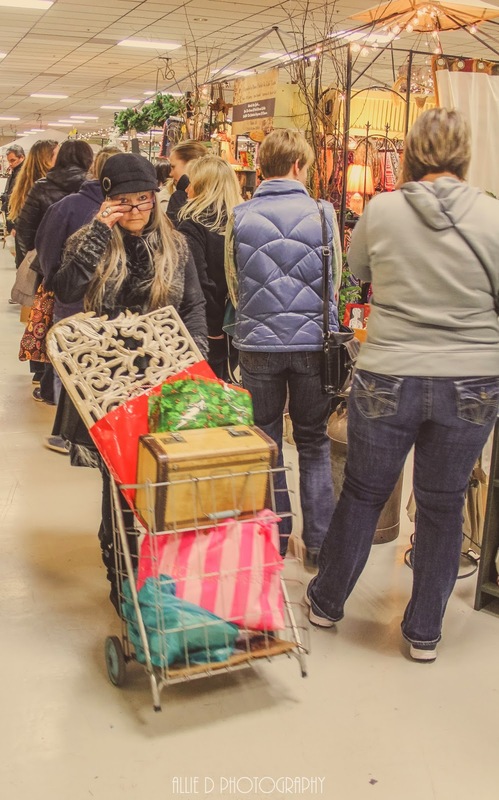 We are sure ya'll will dig up a whole lotta memories at our next Funky Junk Sisters Vintage Market along with tons of FAB finds. Won't you take a walk down memory lane with us? Feb 6 & 7, 2015 in Hillsboro, Oregon. 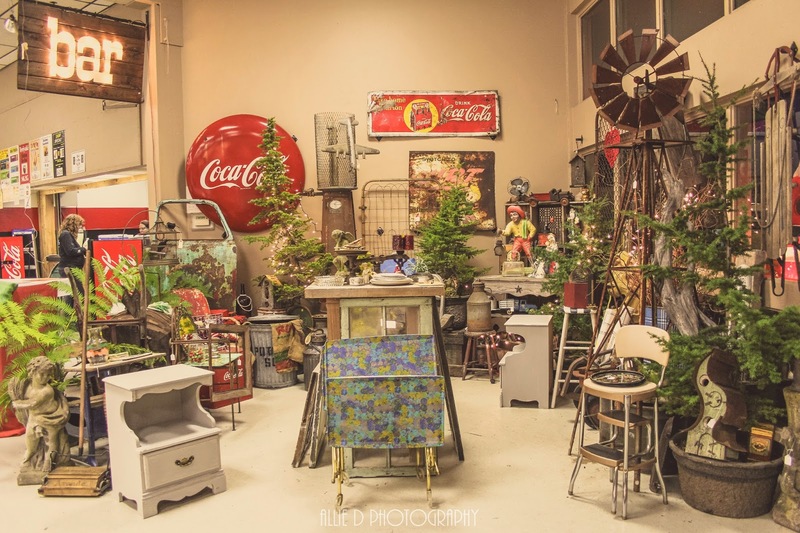 The Funky Junk Sisters Vintage Market is an amazing event that combines the excitement of a flea market, antiques from a barn show and wonderful vintage artists all under one roof! We spend a great amount of time finding just the right curators for our events like Sarah of Roost Reimagined. 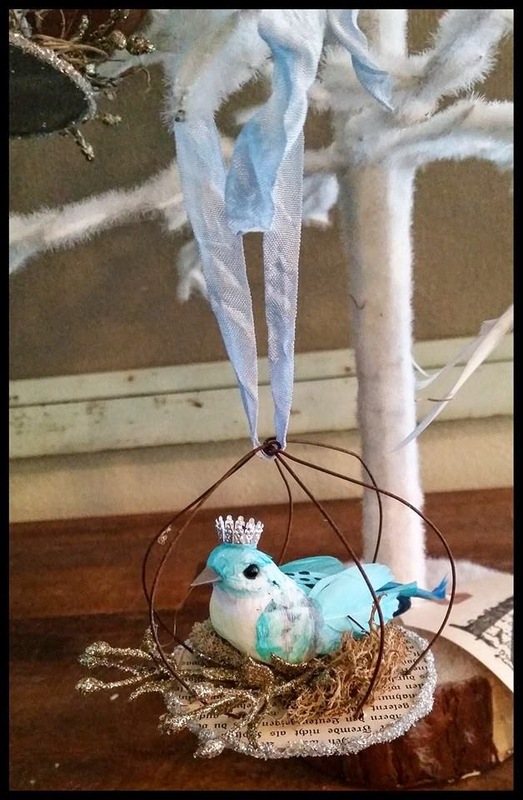 She designed and created this lovely brides ornament. 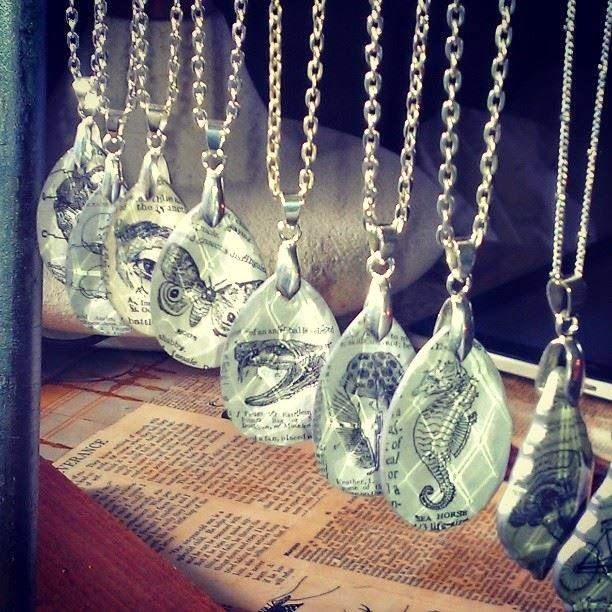 And Brandon of Capable Father, he's the artist behind these beautiful crystal necklaces. if you need lodging while attending our Portland show. We made special arrangements with the Larkspur Landing Hotel just for you. You may have a charming studio room for just $79 or a spacious one bedroom suite for just $89. book your suite at the Larkspur for the Funky Junk Sisters show. Here we come Oregon, less than a month away! Make sure you have purchased your tickets for our Friday night early bird buying event! This ticket gets you in 30 minutes before peeps that purchase at the door and it's good for Friday and Saturday shopping! We love signs. 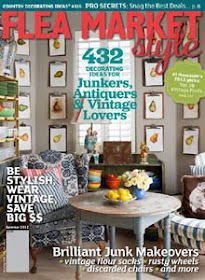 They are a creative way to add a touch of whimsy to decor. 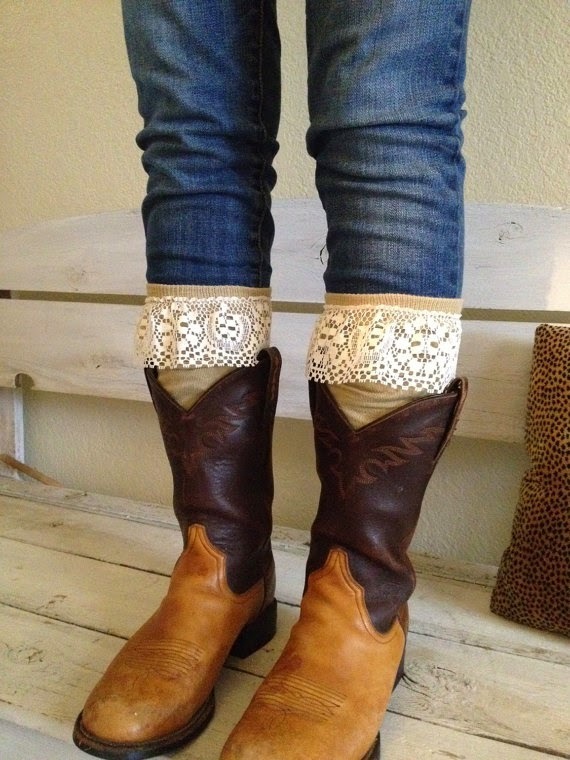 They're also a great way to throw in a pop of color. Here are a couple of vintage signs we would just die to get our hands on. 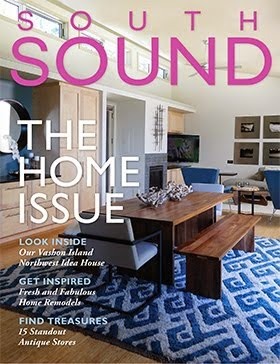 Creating romance in your home. 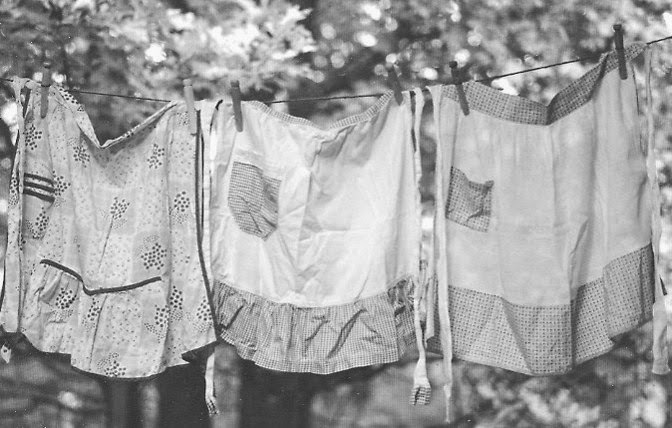 Not everything romantic has to be all about ruffles and lace. 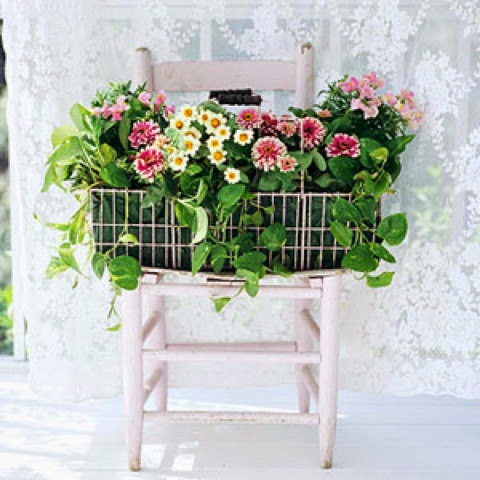 Romance is suggested with the simplest arrangements, like this old wire basket filled to the brim with flowers sitting atop a single wooden chair. Romance can be triggered by nostalgia or perhaps by the sweet smell of flowers. In this kitchen a romanctic feeling is again created but it doesn't go over the top. 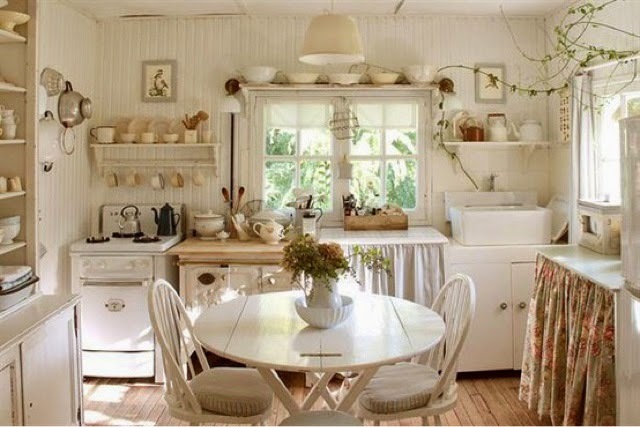 It has ruffles and lace but the color scheme is mostly creams and whites which helps reduce the cluttered look. 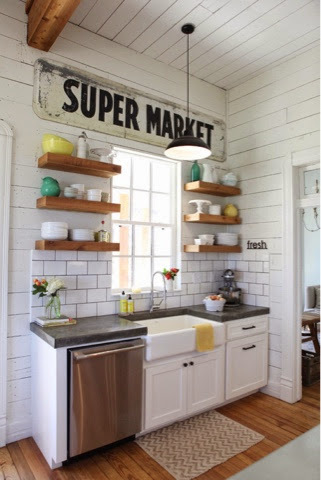 We don't know about y'all but this kitchen is calling our names and inviting us in for a glass of sweet tea. Y'all come join us...don't let the screen door slam when you come in from the back porch! is just a little over a month away...yep...that's what we said. Have you invited your friend with the BIG truck? Did you buy your early bird tickets yet? Did you line up a babysitter? 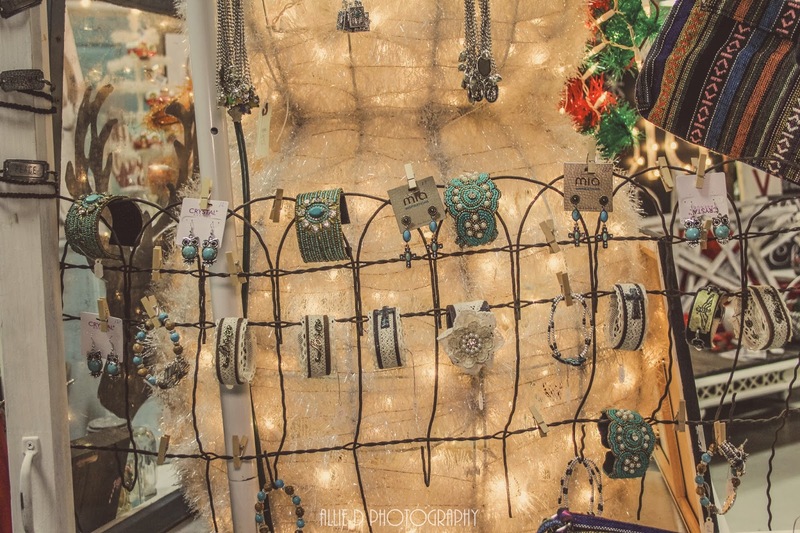 Did we tell ya that Whimsical Details will be bringin' her creative treasures to our Portland market again? We always love Tiffany's booth. 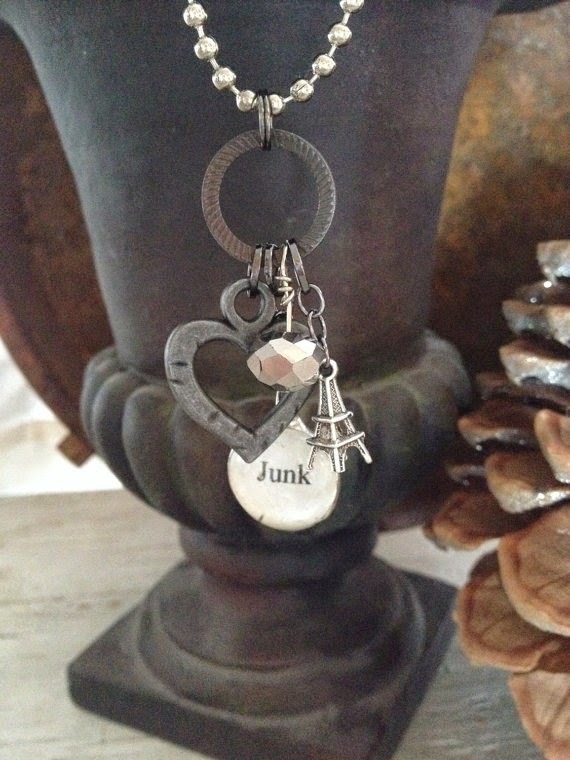 She's a fabulous curator of amazing one of a kind junk. She's fun, trendy and talented with things that most people throw away. She has a real gift and ya'll will love her ideas. 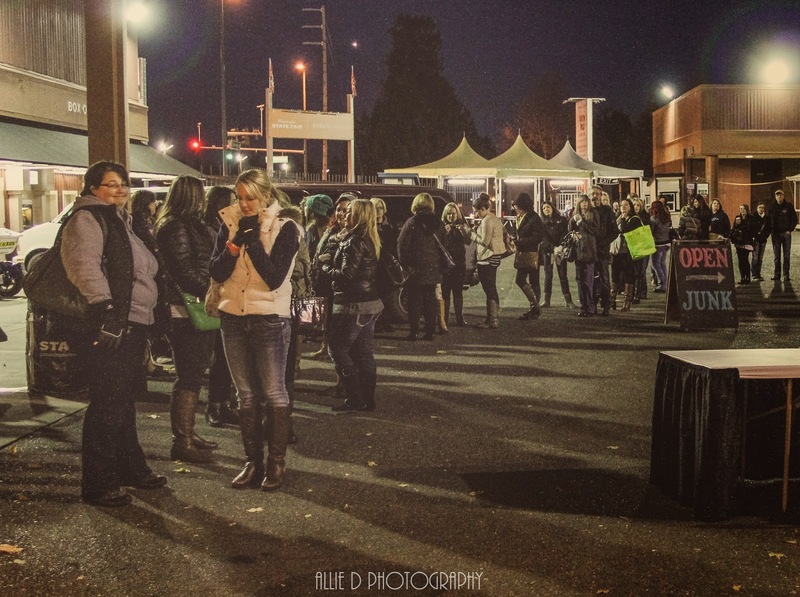 Hop to it...start planning your big girls weekend in Portland. You can purchase early bird tickets buy clickin' on the "show" tab at the top of this page. We have made special arrangements for ya'll to get a discount on accomodations at the Larkspur Landing Hotel in Hillsboro, Oregon. 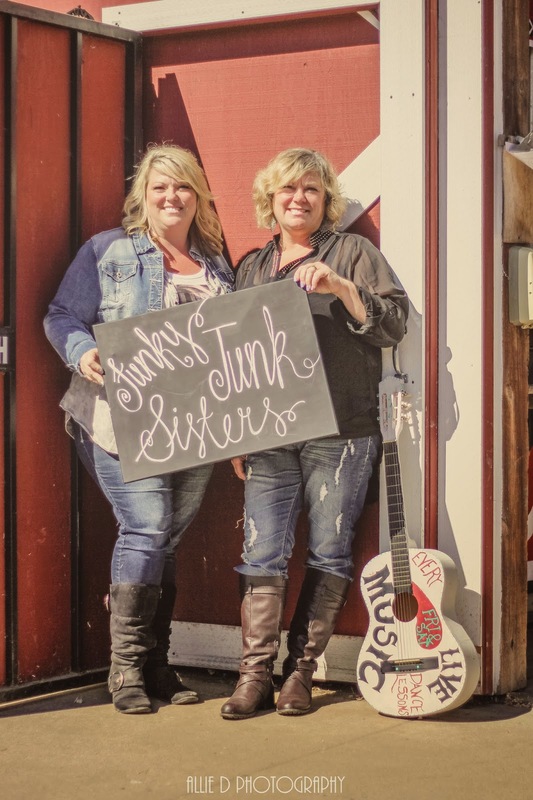 We'll have a link to that up soon but if you can't wait til then just give them a call and tell them you are with The Funky Junk Sisters and they will hook you up!